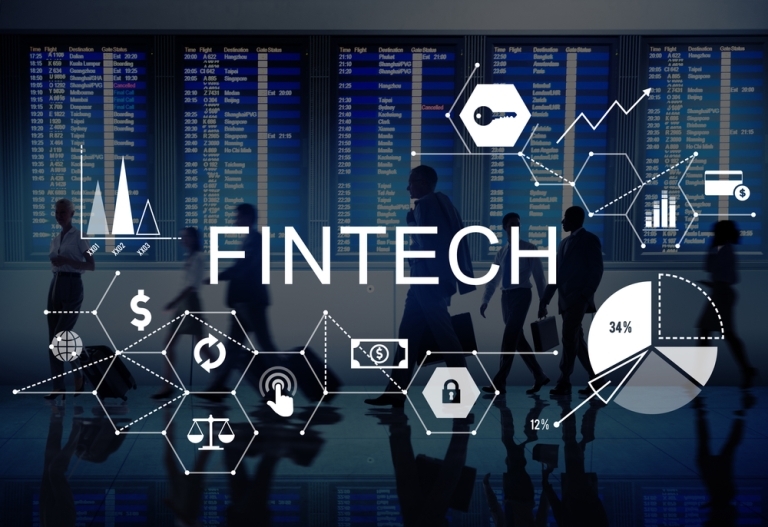 Fintech represents the fusion of the words “Financial” and “Technology”, and it is the new look of the digital world that entered our lives at the beginning of 2015. It is a technological innovation aimed at competing with traditional financial methods and that has the purpose of making the access to financial services easier, for people around the world. Financial literacy and education tend to include technological innovations in the finance sector, including cryptographic currencies such as retail banking, investment and even bitcoin. It has been used outside of financial technology to prevent the heavy processing of traditional banking and lending, and to reduce resistance to change. It is a system that makes it easier for the consumer to receive and send money. Formerly, individuals and institutions made their financial decisions by using financial instruments that were defined as ‘invisible hand’ in the market. New technologies such as machine learning, predictive behavior analysis and data-driven marketing have begun to ignore the focus of forecasting and financial decisions. And Fintech has been used to automate insurance, trading, and risk management. New York City first for demand. Global investment in financial technology increased more than 2,200% from $930 million in 2008 to more than $22 billion in 2015. The nascent financial technology industry in London has seen rapid growth over the last few years, according to the office of the Mayor of London. The Nordic countries are also in third place after these two players in this development, where America and Europe have a big share.